The level of threat to the safety of civil society activists and journalists in Ukraine is extremely high right now. Concerned by this, the Ukrainian Helsinki Human Rights Union urges the government to take urgent measures to ensure proper protection of civil society representatives. Yesterday, on June 5, two shocking incidents occurred with civil society activists as victims. 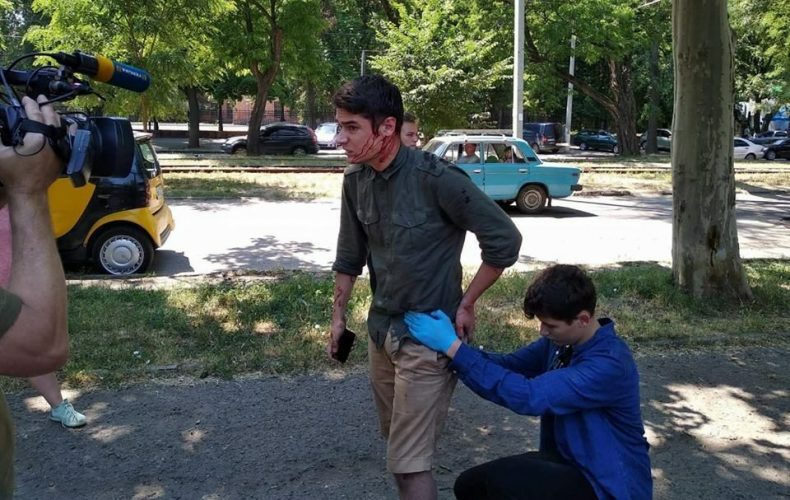 Vitaliy Ustymenko, head of Automaidan and member of the Civil Oversight Council at the National Anti-Corruption Bureau of Ukraine, was assaulted in Odesa. The media reports that this is the second attack on the activist in a row. 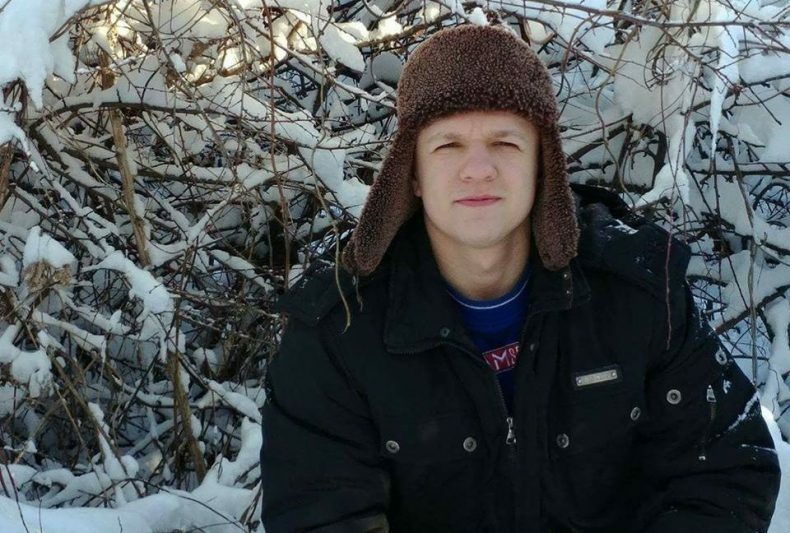 On the same day, Mykola Bychko, activist in city-type village of Eskhar, Chuhuiv District, Kharkiv Oblast, was found dead. According to head of Chuhuiv Human Rights Group Roman Lykhachyov, Mykola Bychko had been pursuing environmental activities in Eskhar and actively contributing to a special group on Facebook, posting information on the life and development of his native village and the fight against corruption. “Mykola was preparing documents to open an NGO, making plans for the future and inspecting treatment facilities before this death,” says the human rights defender. We would like to point out that such incidents are not isolated, and UHHRU has made numerous statements regarding the threats to civil society representatives related to their activities – 1, 2, 3. With the situation escalating, the Ministry of Internal Affairs of Ukraine should develop a strategy for dealing with such crimes in order to investigate these cases efficiently as well as to prevent any potential threats to the lives of activists and journalists. 2) to develop an effective mechanism for dealing with attacks on civil society representatives.